Performance Mods 6" rod Mahle pistons, LE2 heads w/ Patriot xtremes, 226/232 LE cam, LE ported intake, Midwest 9" w/4.11's, K&N CAI, BBK 58MM TB, LPP Long tube headers no cats, Pro mag 1.6 RR's, Tuned by BLUECAT. Pic top down. Pic top up. Pics of my True Dual exhaust. I just doing a little search and noticed that you're running 4.11's with a t56. Did you notice any significant or any difference between the 3.89 and the 4.11's as far as driving characteristics? I notice that you're putting down about 400whp. Would you keep the 4.11's say you had 450+? Any input would help. I saw one of yours posts in the ltx section and noticed you are from KY. 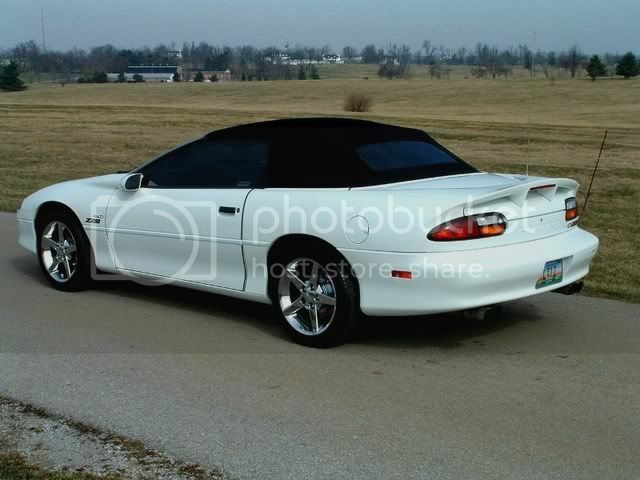 I live in Lexington and have a white 95z, it is a hardtop though. Length of rod makes no difference. It will only provide a new home position for the piston in th SC and the throw will be the same. Clearly its a release problem and an aftermarket adjustable SC is an option or replace the disk with a non marcel type disk. See my comments in that thread on marcel disks. I saw a post you made a few months back regarding slave cylinder mods for an LT1 t56. i'm having what i think to be the same problem as the guy's thread you posted on. right now, my master only displaces 5.38cm^3 of fluid. its a small bore (1.9cm) and I only have around 1.9cm of stroke. I'm working with a slave cylinder from a 1990 camaro. I ended up blowing out the end of my other slave while bleeding it. When i worked out the math, I was only getting like 1.06cm of movement, so I'm off by about 1.5cm to disengage the clutch. Since my pedal pressure is already quite high, i dont want to just go with a larger bore master -- what if i just made a new slave cylinder rod that was 1.5cm longer (or slightly longer)? wouldn't that solve the problem? 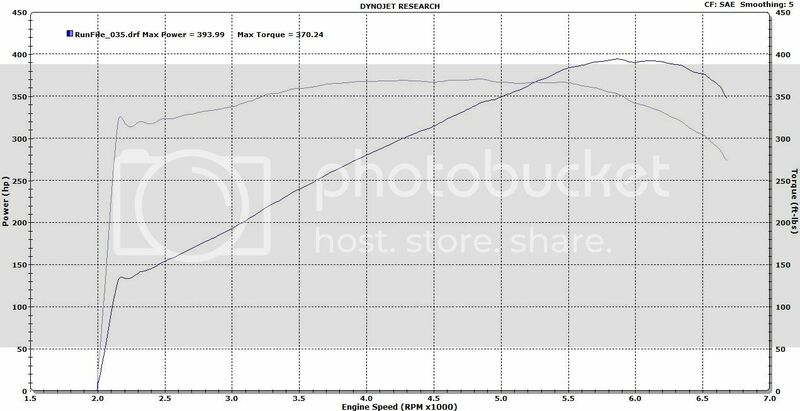 I don't know what the stock slave's rod length is (on a 1993 camaro LT1) so i'm kinda out of luck on that. for all i know the rod in a 1990 camaro slave is shorter than the t56, which might make sense. Hi I saw your post about clutch drag on a LT1, not shifting into gear when started. Was hoping to ask a few questions about your experiance with that. 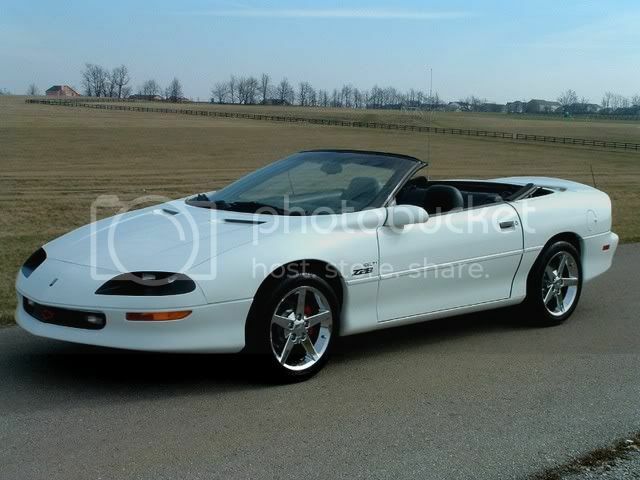 I have a 1995 trans am 6-speed 355 just rebuilt with a new autozone clutch installed in it. When I bought the car It had the same clutch brand just used but didn't shift very smoothly and reverse was even harder to get into (didn't work propperly when I bought it). After the new clutch/pilot was installed shifts with out clutch pushed in (same as pushed in) with car off but when started no shift at all. I have the car on jack stands and if I start the car in gear it starts and rear wheels don't spin unless I let up on the clutch peddel half way up then the clutch engages wheels spin. Is this a clutch problem installation problem hydrlic problem? Any info would be greatly appreaciated.